This article is all about olives and its health benefits. Olive is a famous fruit but many of us call it as a vegetable also. You will know about the health benefits of olives, and history of olives here. Now when it comes to your health and olives although some consider the high fat in all of the negative thing roughly. 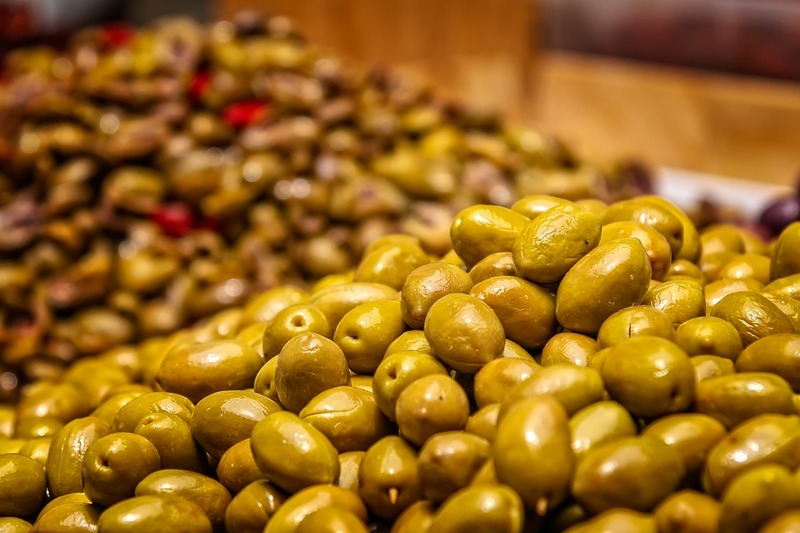 80 percent of the calories in olives are derived from fats almost three-quarters of that fat is oleic acid a monosaturated fatty acid that's been linked to lower blood pressure and reducing the overall risk of heart disease. In addition, the phytonutrient richness of olives offers a diverse range of antioxidant and anti-inflammatory nutrients which benefit the central nervous system, respiratory system, musculoskeletal system, digestive system, immune system, inflammatory system and cardiovascular system. On top of that, it provides protection against stomach and breast cancers. That's a lot on the culinary side we commonly treat all of us a zesty finger food or garnish that can be added to past the sauces salads or meat and poultry dishes oh and of course pizza. Olives are also often presented as an appetizer whether marinated in olive oil fresh lemon zest cumin or coriander seeds it's versatile. Monosaturated fats are found in olives which may help in weight loss. 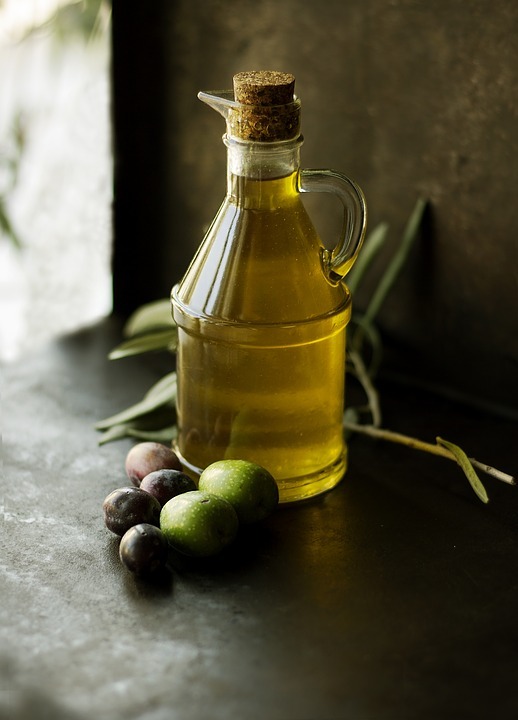 Consuming olive oil also helps to break down fats from the fat cells and lower insulin sensitivity. People who consume more olives have to take fewer calories and are hardly overweight. Olives have the antioxidant and anti-inflammatory properties. These properties work as a natural to protect from cancer because of chronic oxidative stress and chronic inflammation can be major elements in the cancer development. Many different methods of olive preparation such as Spanish-style green olives, Kalamata styles olives delivers the proper amount of different antioxidants and anti-inflammatory nutrients that can be presented as a natural Ibuprofen. Their oils include oleocanthal, a substance with anti-inflammatory properties. Black olives are packed with the antioxidant nutrients that impede the oxidation of cholesterol, which aids to prevent from heart disease. Olives include healthy monounsaturated fats that are connected to reduce the risk of atherosclerosis and improve good cholesterol. Black olives are rich in iron. The capacity of red blood cells to take oxygen all over the body is because of the presence of iron in the blood. If there's a lack of iron then our tissues will be unable to get enough oxygen which results in feeling cold or weak. Iron has an important value in producing energy. Olive oil has the more power than prescribed drugs, that activates the secretion of bile and pancreatic hormones effectively, thereby decreasing the occurrence gallstone formation. Olives oil encourages digestive tract health because a cup of black olives has 17% of the regular portion of fiber which develops the food moving system in a healthier way. Olives contain 10% of vitamin A in one cup of the daily needed, which, when transferred into the retinal form is significant for the eye health. It helps the eye to better differentiate between light and dark, which improves night vision. If you want a healthy glowing complexion then take few drops of olive oil to the vulnerable spots and wash your face with warm water. Just hold for 15 minutes after applying olive oil. Moreover, before taking bath you can moisturize with olive oil and mix the olive oil with egg yolk which works as a conditioner for your hair. Olives have the capacity for increasing blood levels of glutathione. Intake of olive pulp is connected with importantly increased glutathione levels in the blood and boosts antioxidant ability. Olives play a significant role in the complete anti-allergenic diet. If you consume more olives then it will help to improve your circulation and also easier to breathe. On the Olea europaea, olives grow. In another meaning the olive of Europe a small evergreen tree that lives for hundreds of years history tells us that olives date back as far as 3000 BC where they grew commercially in Crete and were considered an important source of wealth in Minoan civilization. 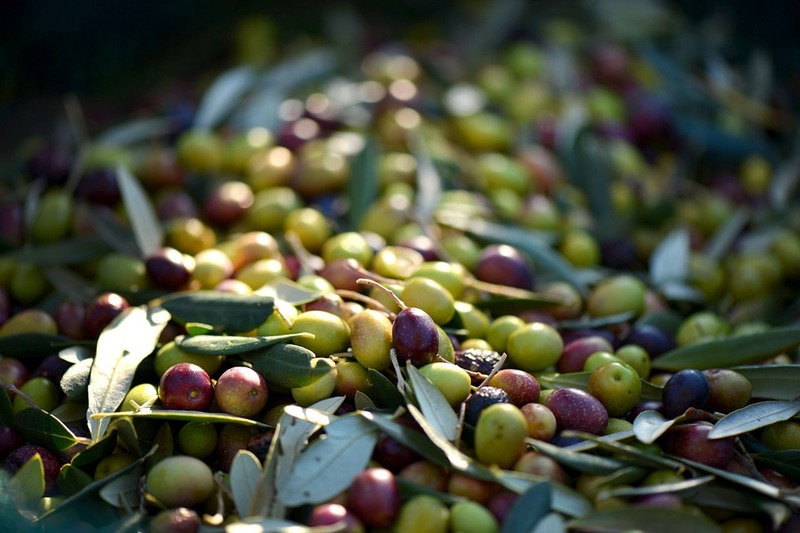 Olive cultivation traces back 6000 years to ancient Crete and Palestine from there olive spread to neighboring countries and eventually to the new world via Spanish colonists. The olive branch is a popular symbol of peace abundance wisdom power and glory all of the tree branches were given as offerings to deities victors of war and powerful figure in ancient Rome, ancient Greece and ancient Egypt. Now today olives trees are natives to Africa the Mediterranian Basin Asia and in regions of southern Italy even though much of the attention on olive today is focused on the oil rather than the whole food. These naturally salty and satisfying nibbles are still one of the world's most widely savored delights in terms of harvesting and processing olives plucked from the tree are far too bitter to eat the fruit must first be cured to reduce bitterness and processed. According to the region of the cultivation of black brown purple and dark and pale green colors of olives are determined by many factors. For example, most also harvested when they are green or purple in color however canned black olives contain added chemicals which give them their artificial black color olives from California, on the other hand, are typically green and unripe when picked but undergo water curing brain curing like curing and air exposure in order to trigger oxidation which causes them to turn black in color.